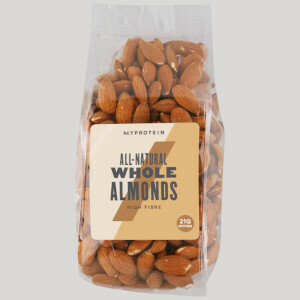 Switch up your snacking with our 100% all-natural nuts — they’re a great source of protein to stay on track to hit your daily requirements, with no meal prep required. 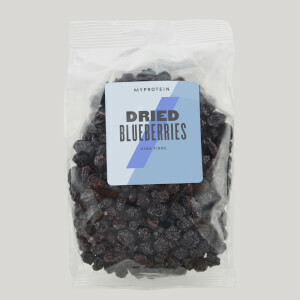 They’re also a source of essential vitamins and minerals, and have no added salt or flavourings — making them an ideal healthy snack option to satisfy hunger cravings without undoing the hard work you put into training. When to enjoy All-Natural Cashew Nuts? 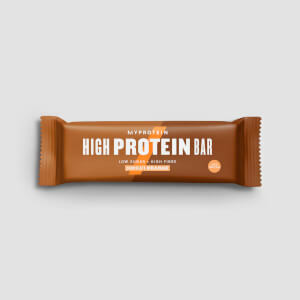 Enjoy these on the go for an instant protein boost. What to enjoy All-Natural Cashew Nuts with? 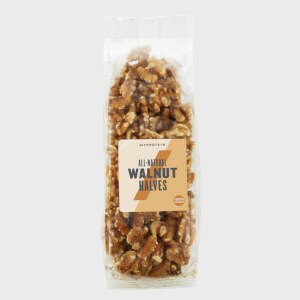 Want more natural, nutty goodness? Try our All-Natural Cashew Butter for a delicious high-protein spread that you can add to shakes and porridge, or just enjoy on its own. To maintain the freshness and nutritional content of this product, please store in a cool, dry area. Use alongside a healthy diet and well-balanced lifestyle.